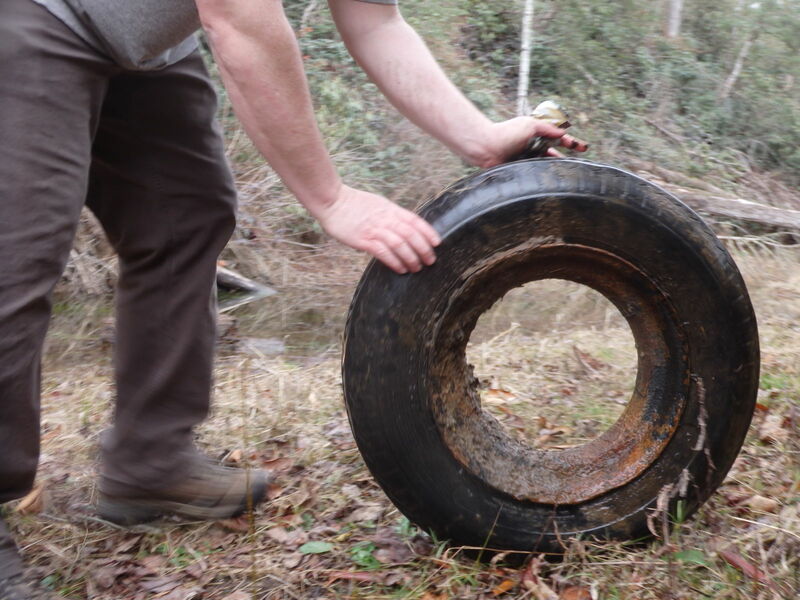 There must be something to it. 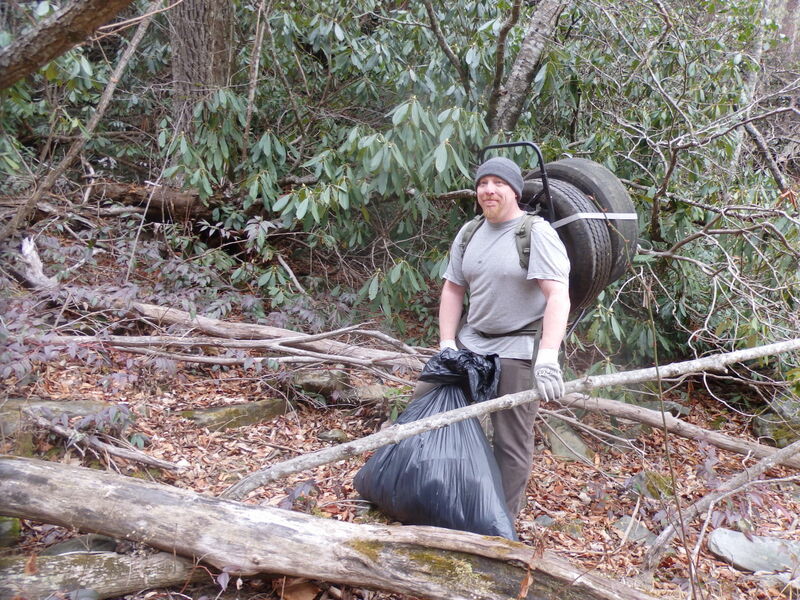 These people love their wilderness! 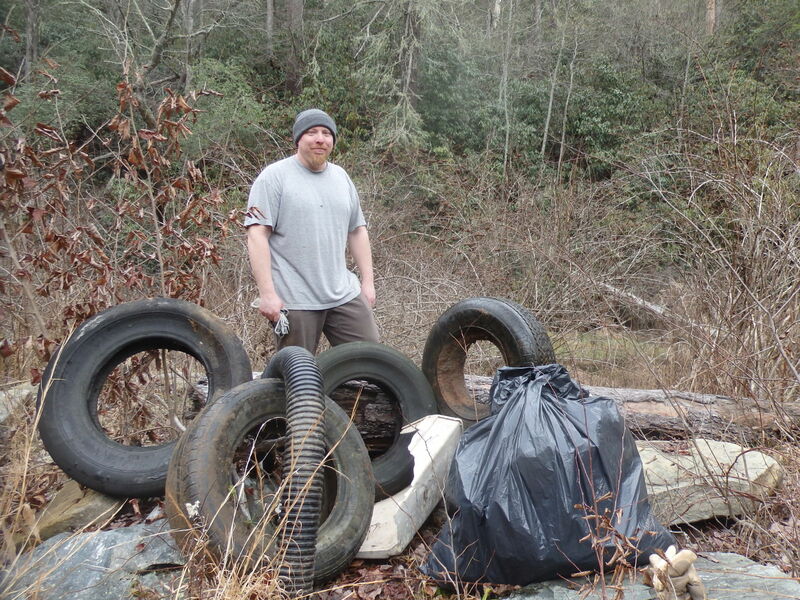 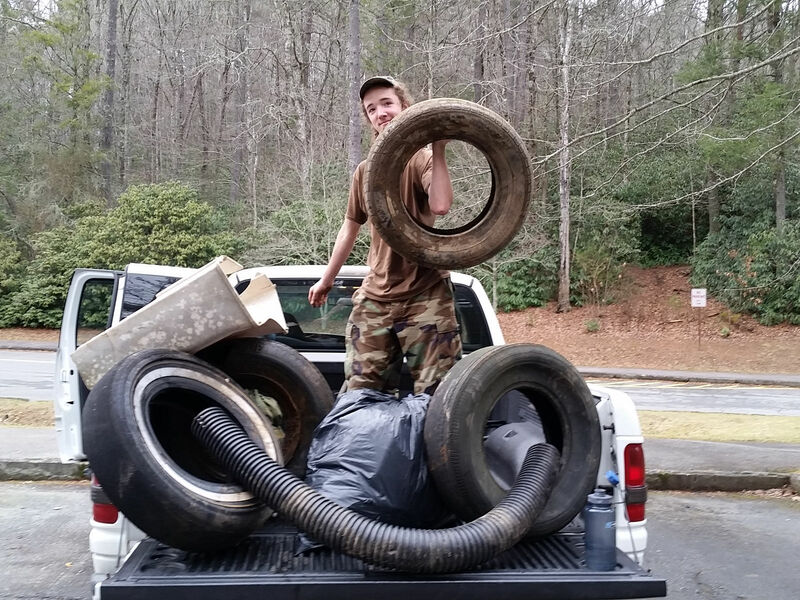 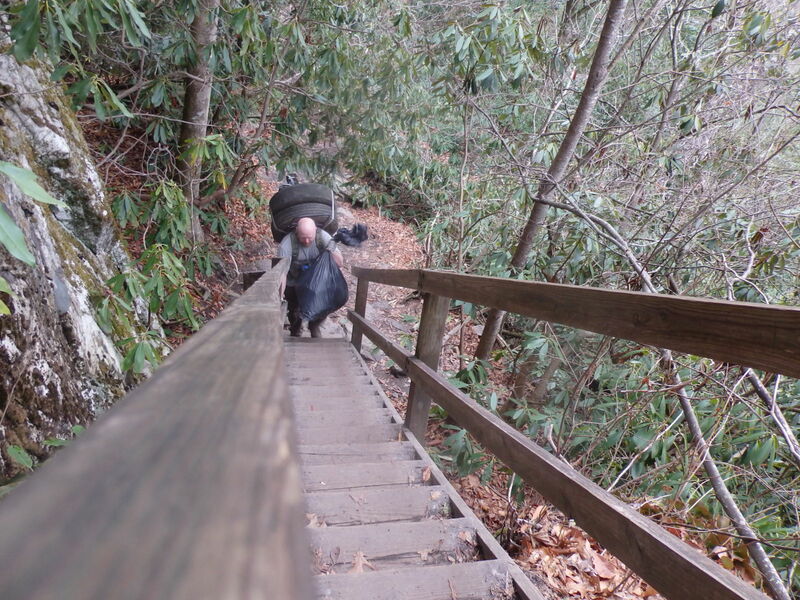 Volunteers picked up more tires and flood debris today in Linville Gorge.